Have you ever fancied being a ranger like those fantasy characters you love so much? Well, now you can in Archer! 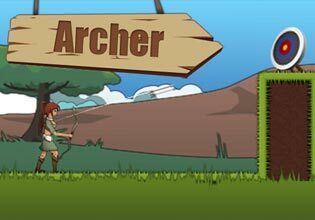 Pick up a bow and a quiver full of arrows and get shooting!